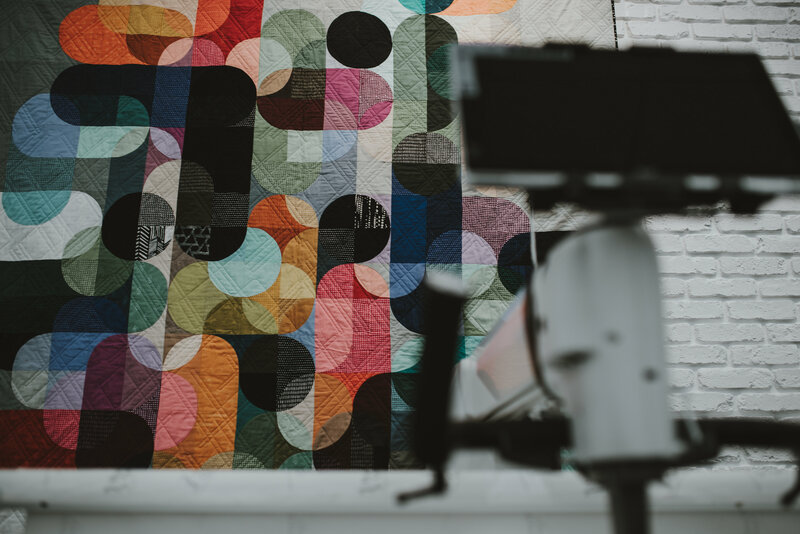 Handi Quilter continually adds new rulers to the line-up and you will welcome them with open arms. 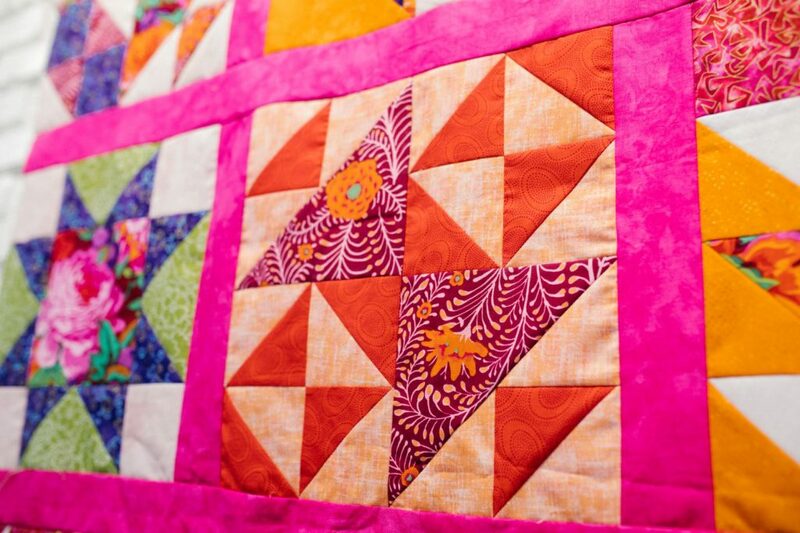 Want to discover all you can do with rulers while quilting on your longarm? 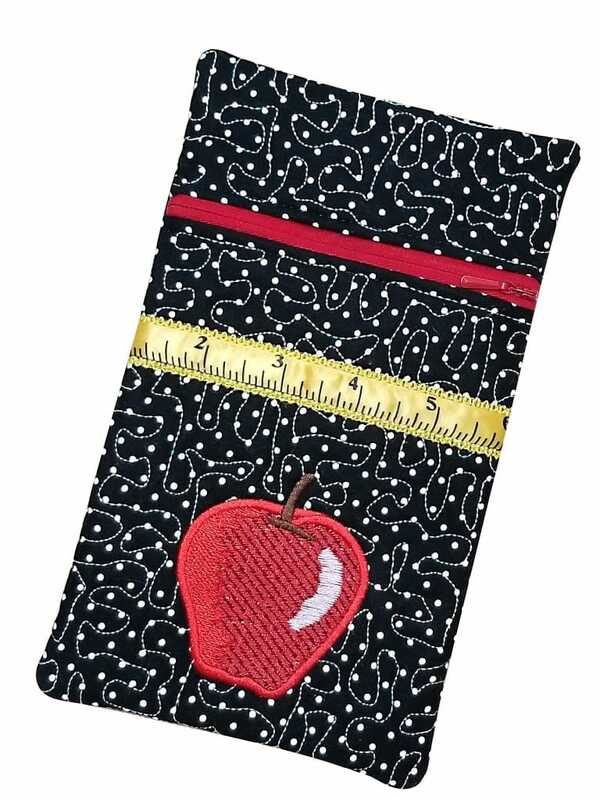 Rulers are a great tool to use when quilting and we’d love to show you how EASY it is! Come learn about their features, how to use them and what you can accomplish with this cadre of handy new rulers. Sized to fit your hand and designed to make ruler work easier, you’ll be reaching for these rulers again and again!